Organically grown produce is climbing in popularity in the United States. 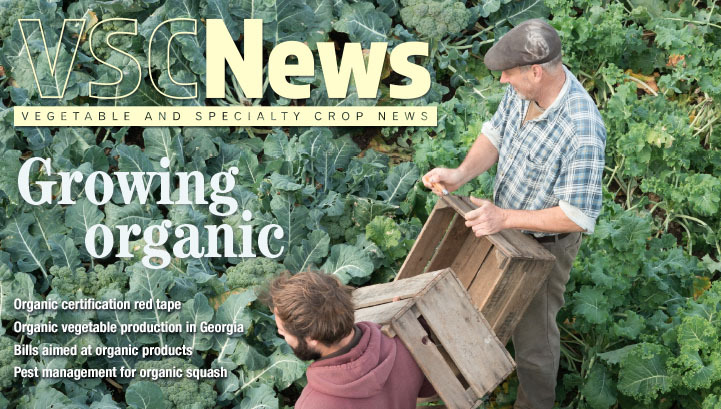 The August issue of VSCNews magazine will give growers the information they need to help their organic farm thrive or to convert to organic growing. For growers looking toward growing organically, AgNet Media’s Ernie Neff and Abbey Taylor explore what it takes to become organically certified by the U.S. Department of Agriculture. 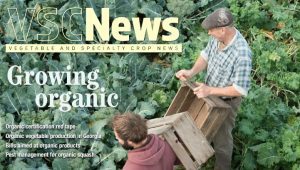 University of Georgia researcher Tim Coolong discusses the status of Georgia’s organic vegetable industry. Coolong describes the challenges that growers face and how those challenges impact the industry. He also comments on what the future of this industry looks like. Shifting the focus to Florida, University of Florida researchers Ali Sarkhosh and Danielle Treadwell explain the different types of cover crops and discuss how they can improve soil health in Florida orchards. Bills in the House and the Senate are targeting the U.S. organic industry. AgNet West’s Brian German will introduce readers to the Organic Farmer and Consumer Protection Act of 2017 (H.R. 3871) and the Organic Farmer and Consumer Protection Act of 2018 (S. 2927). Both bills aim to replace the Organic Foods Production Act of 1990. One of the biggest issues organic growers face is pest and disease control. While this is a struggle for conventional growers as well, organic growers do not have as many options to control pests and diseases. Elizabeth Little, an associate professor and Extension plant pathologist at the University of Florida, offers pest and disease management recommendations for organic squash growers in the Southeast. She covers cucurbit yellow vine disease, downy mildew, squash vine borers and squash bugs. Squash bugs are the focus of another article in the August issue. AgNet Media’s Abbey Taylor provides Alabama squash growers with organic management tools for squash bugs. The article is derived from an interview with Alabama Extension entomologist Ayanava Majumdar, who said he has received several calls about squash bugs during the past few months. 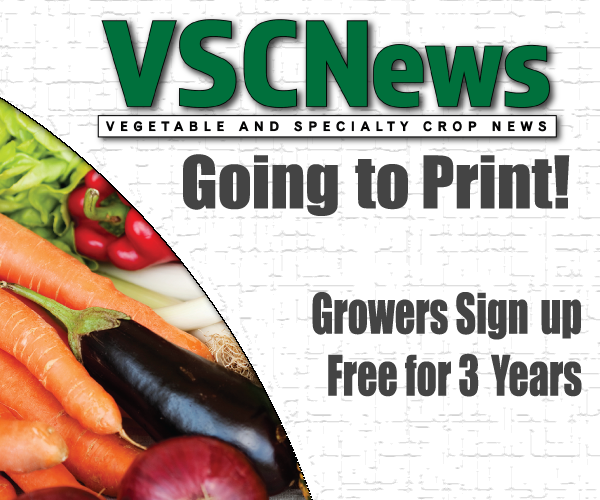 If you would like to receive future issues of VSCNews magazine, visit VSCNews.com/subscribe.